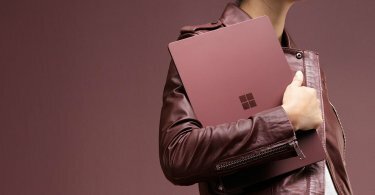 Here's everything you need to know about Microsoft Surface laptop tech specs, price, and availability. 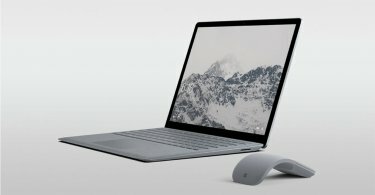 A bunch of leaked images is suggesting an imminent release of Microsoft Surface Laptop powered by Windows 10 S operating system. 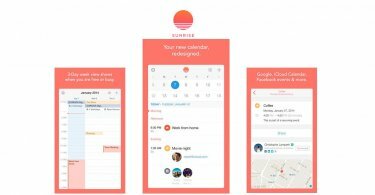 Sunrise calendar app will be removed from app stores in coming days as the team is shifting focus towards Microsoft's Outlook app. 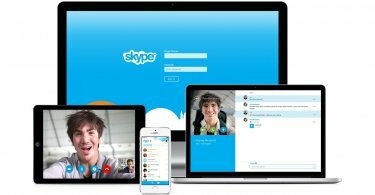 Microsoft has announced a partnership with Indian corporation Sify which will make purchasing Skype credit in India a lot easier. 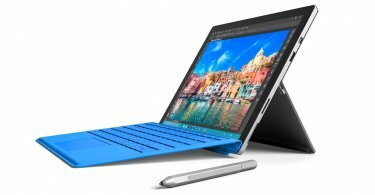 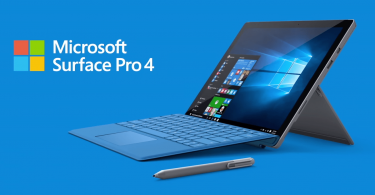 Windows 10 has received its May cumulative update KB3156421 with security fixes and quality improvements. 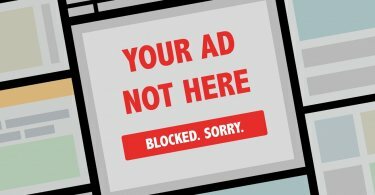 Two most popular ad blockers are now available for Microsoft Edge on Windows 10 Insider builds. 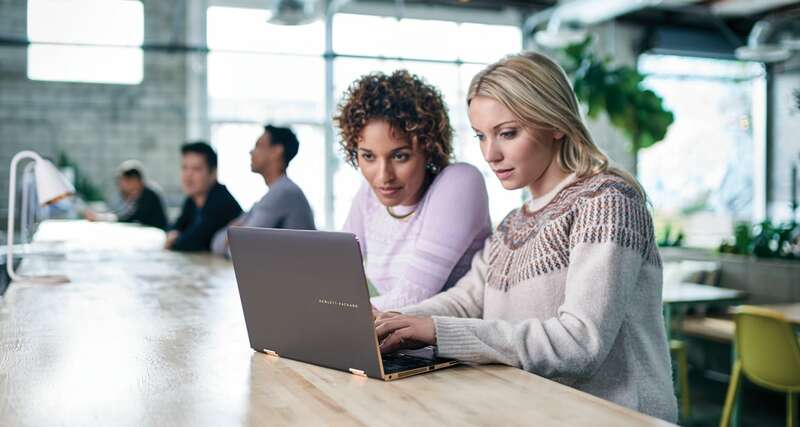 Here's how to download ad blockers for Microsoft Edge.